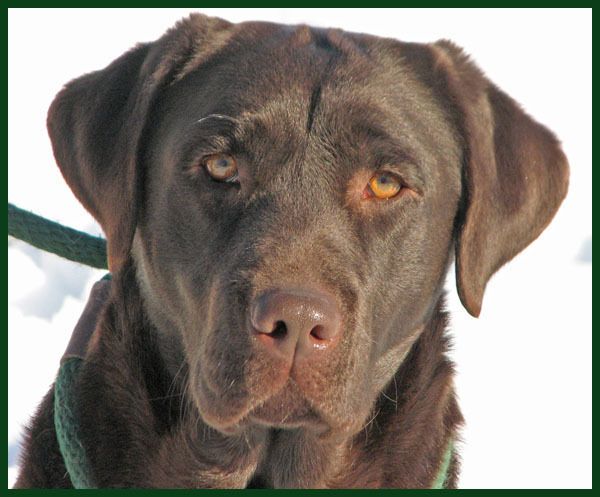 In 2017, Mesa retired to NW WA to live with Kathy and Craig. 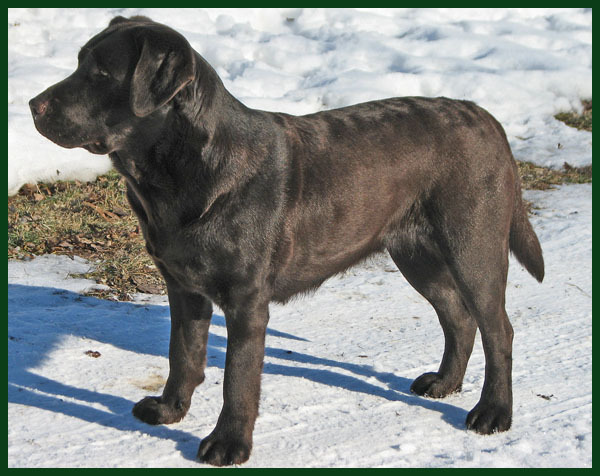 Mesa comes to us from Zina Becker at Rozihill Labradors. 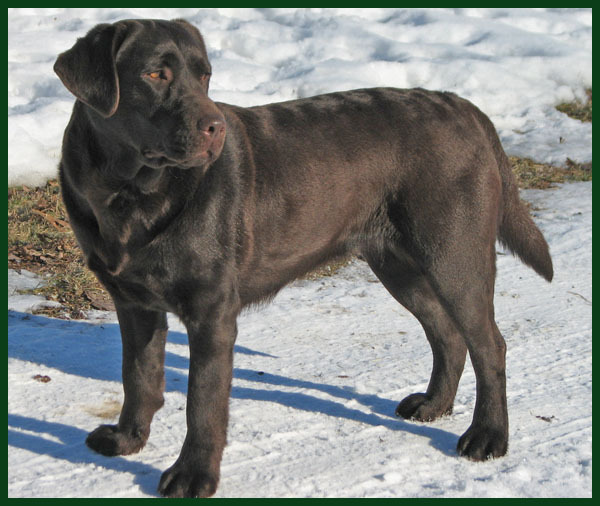 She is a gorgeous dark chocolate with nice eye color and lovely conformation. She is sweet and funny. 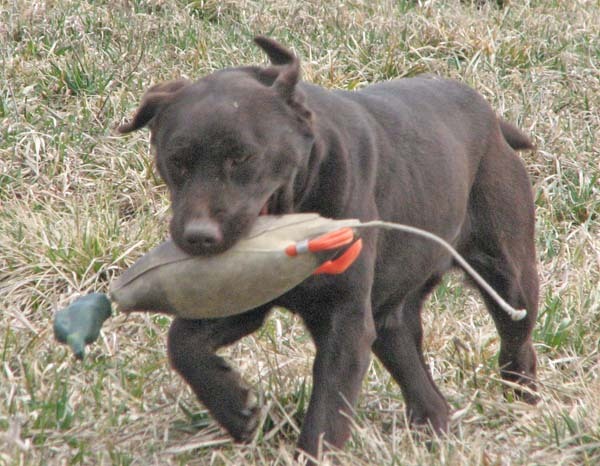 She has tons of prey drive and loves to retrieve, so we look forward to getting her Junior Hunter title in 2013. 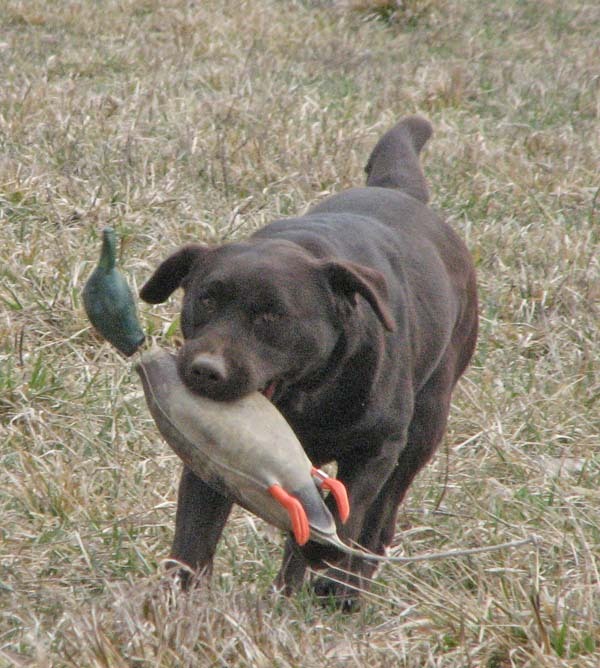 Mesa earned her first Junior Hunter pass June 2, 2013 at the Mid-Iowa Retriever Club. 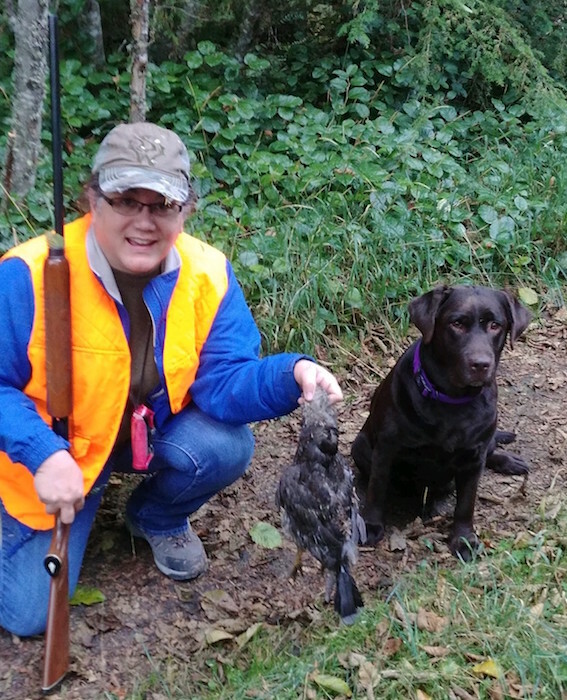 Mesa finished her JH at the Burlington Ranch hunt test in Chewelah, WA in July, 2014, right after we moved to WA. ©1998-2017, Meredith Kuhn. All rights reserved.